"A work of scholarship and revolution. A movie that not only demonstrates the ideas but also is itself an example of how social action, praxis, is the foundation of ideas, and not, as anti-Marxists continually claim, that ideas precede actions." 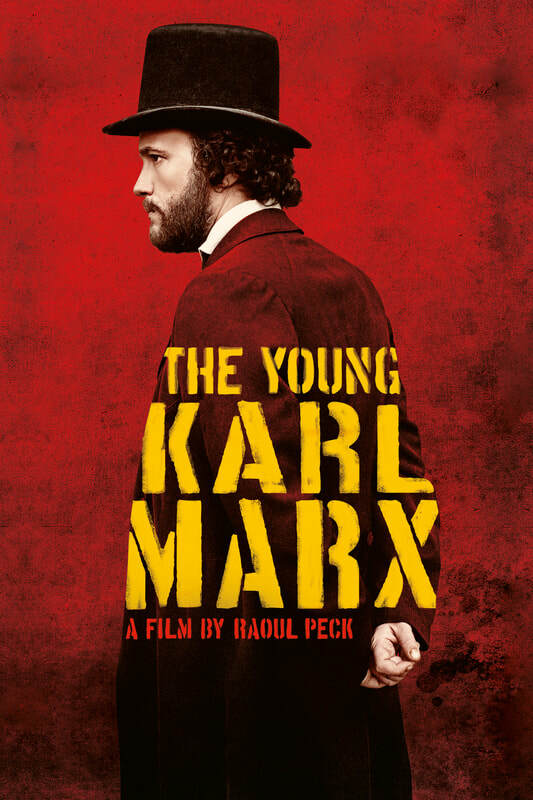 "Against all expectations, "Young Karl Marx" makes this kind of brainy content bracing and dramatic".